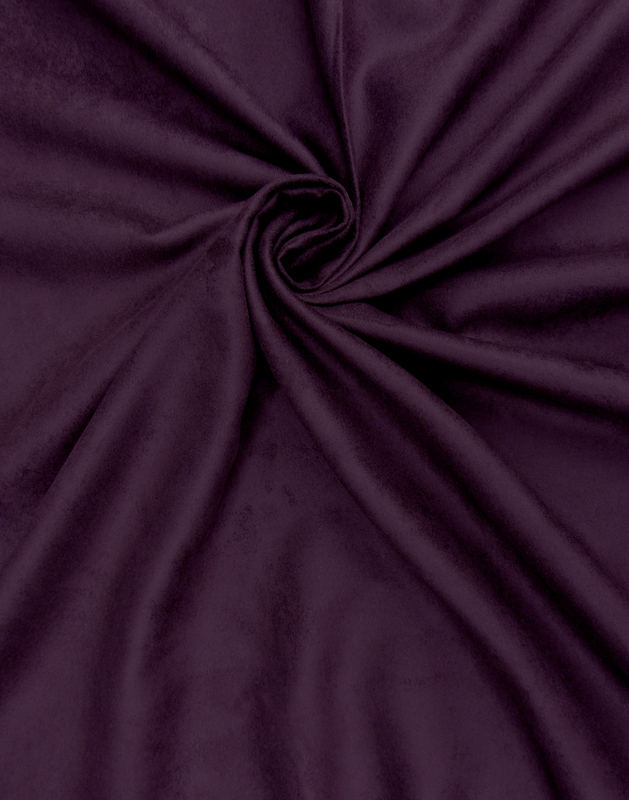 with a napped finish made from the underside of the animal skin. 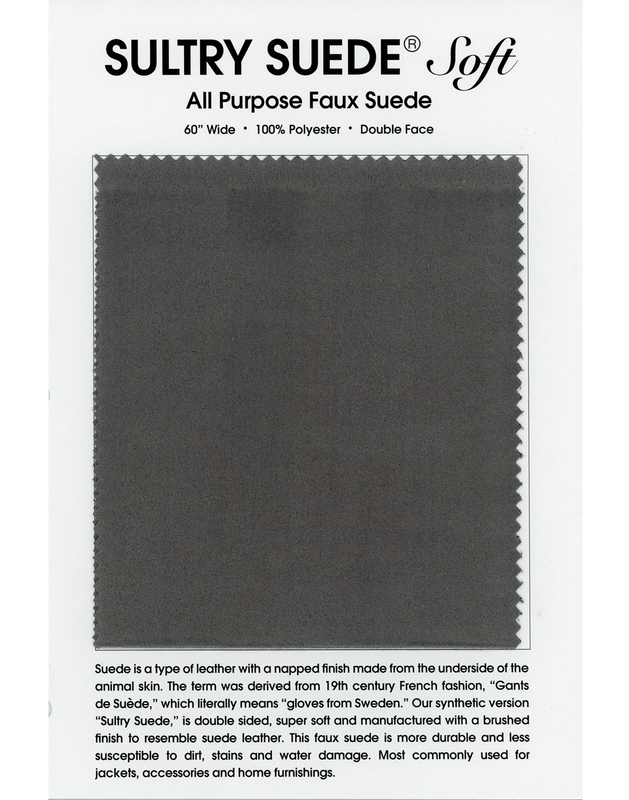 The term was derived from 19th century French fashion, "Gants de Suède," which literally means "gloves from Sweden." 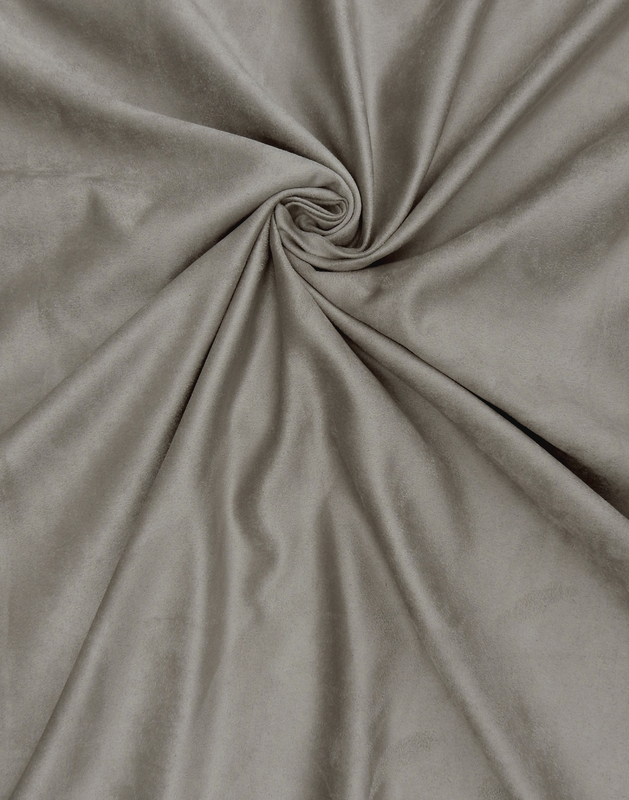 Our synthetic version "Sultry Suede," is double sided, super soft and manufactured with a brushed finish to resemble suede leather. 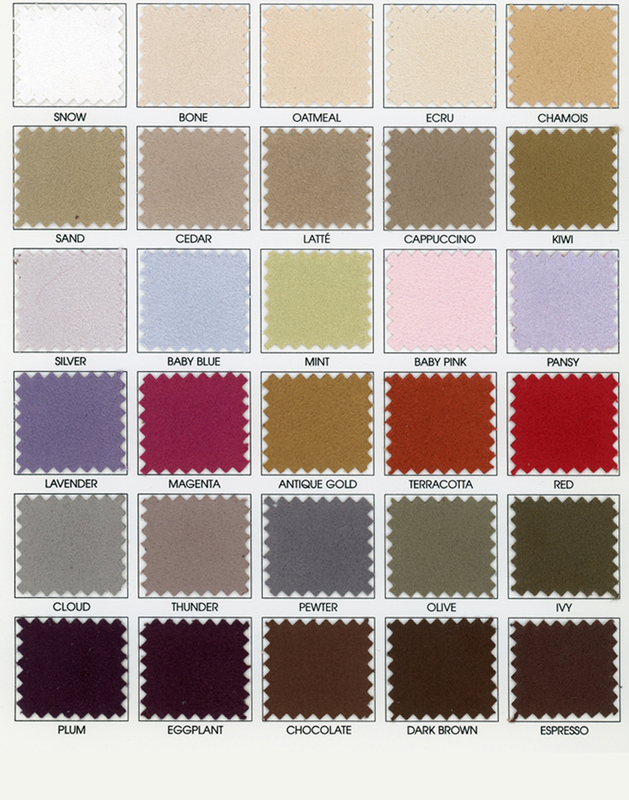 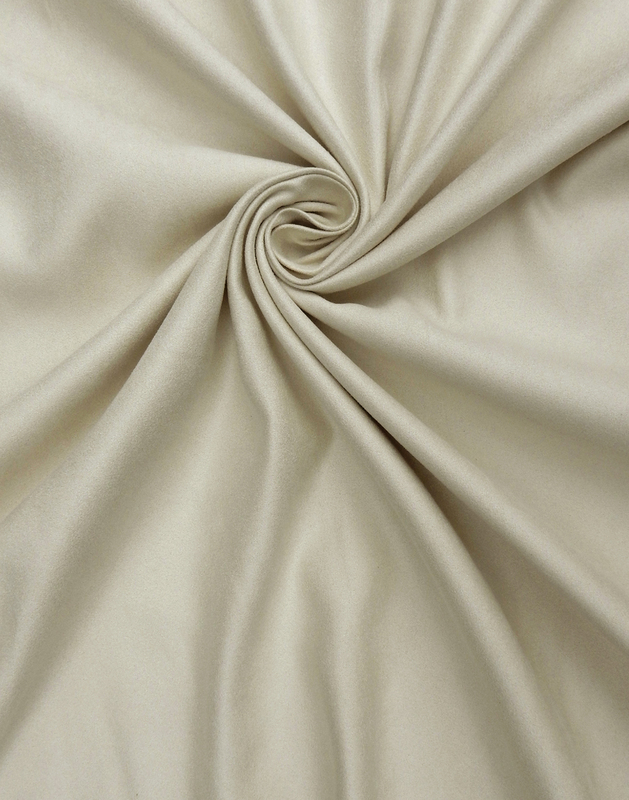 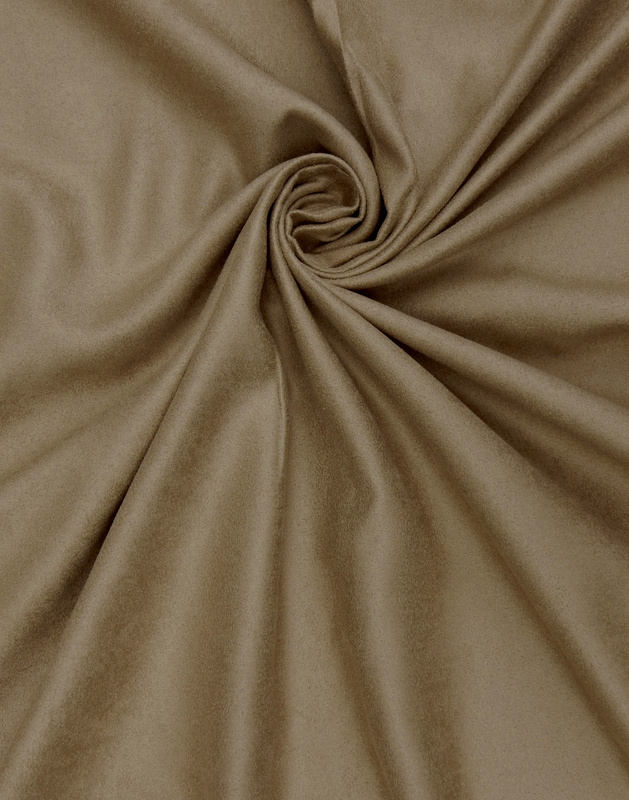 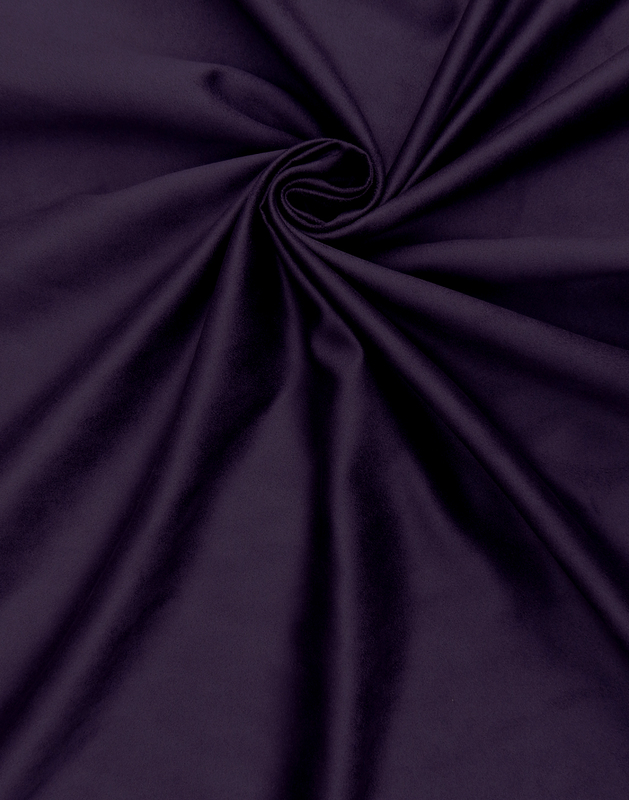 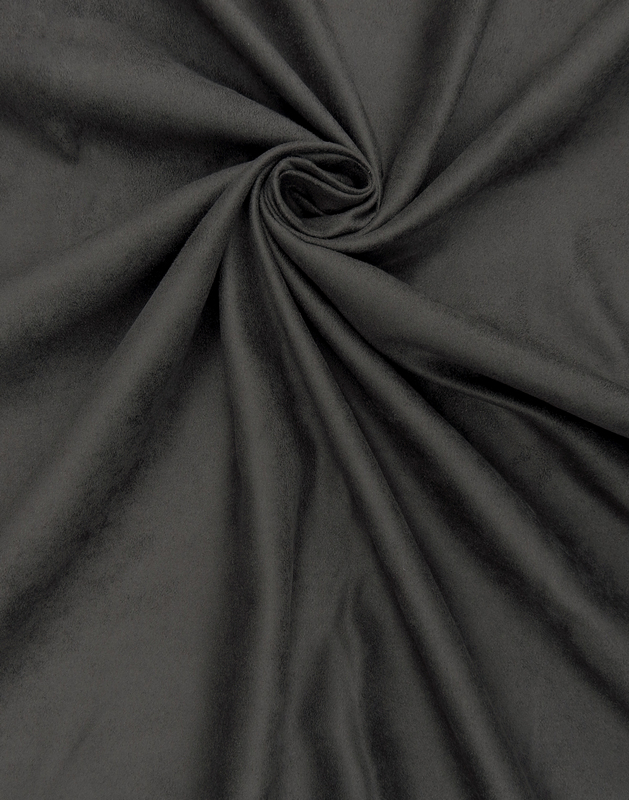 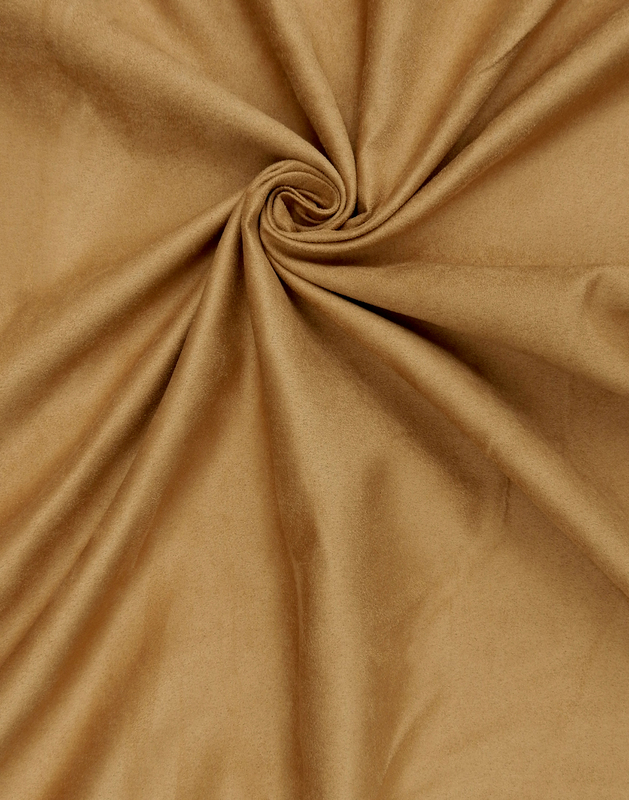 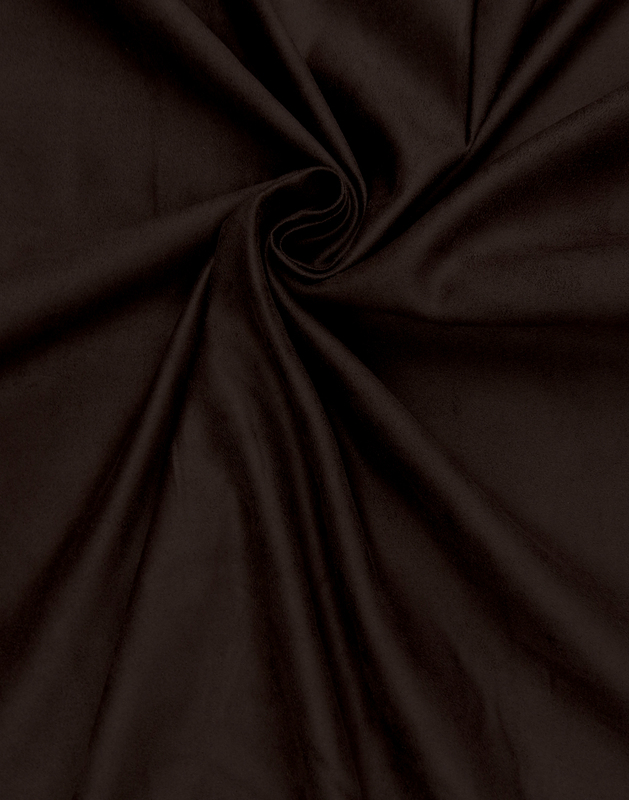 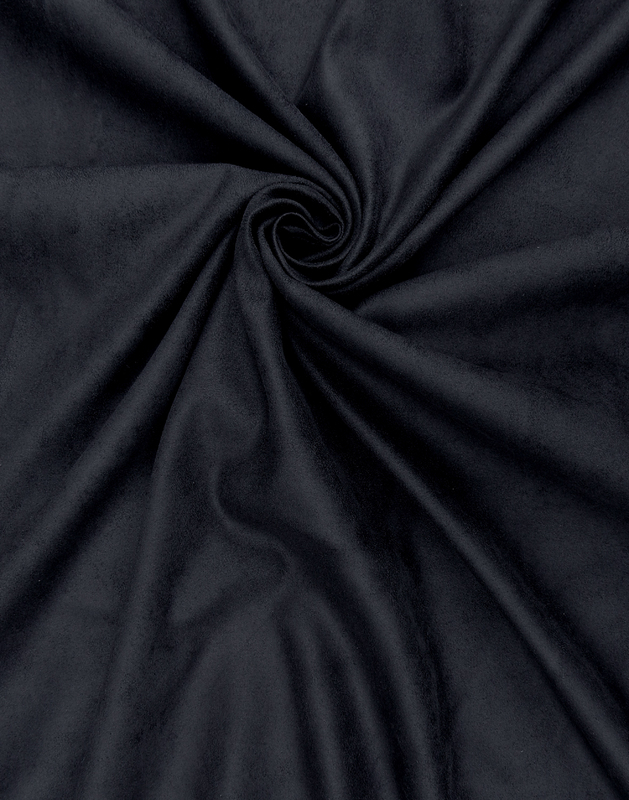 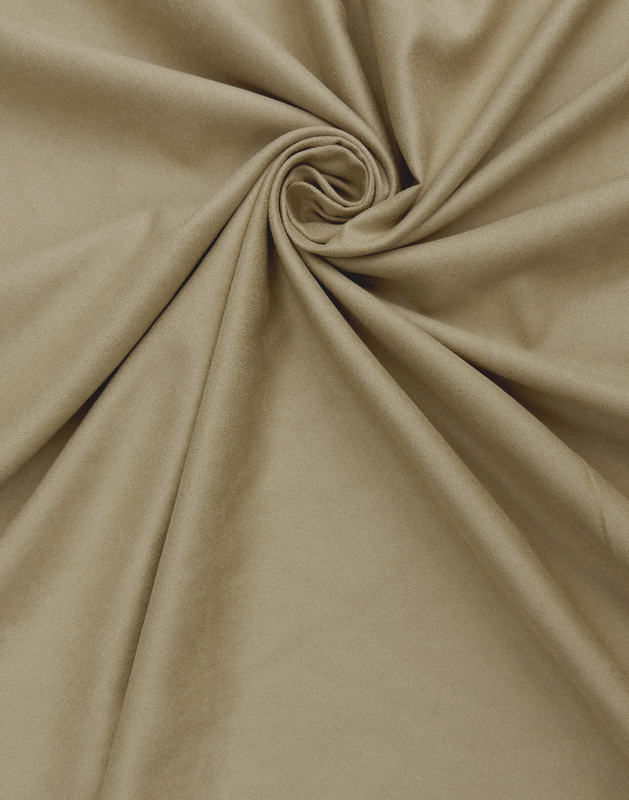 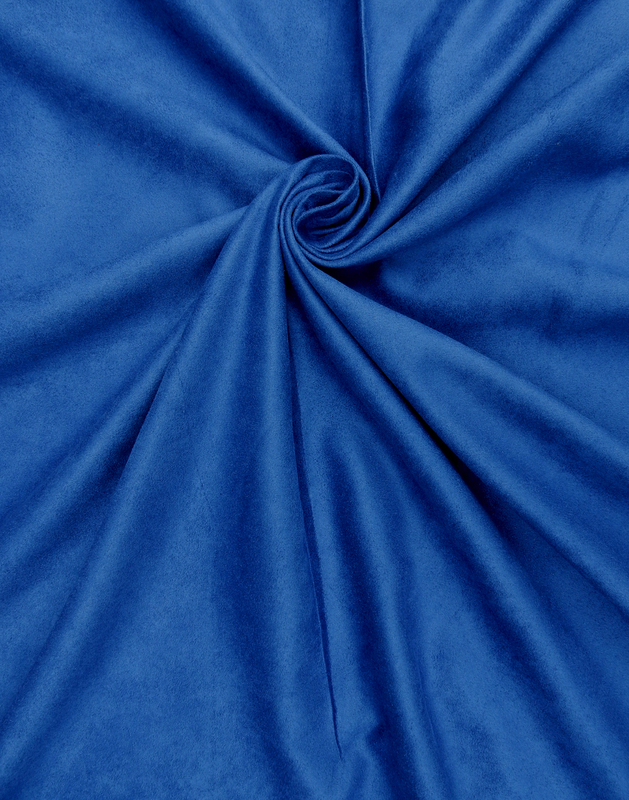 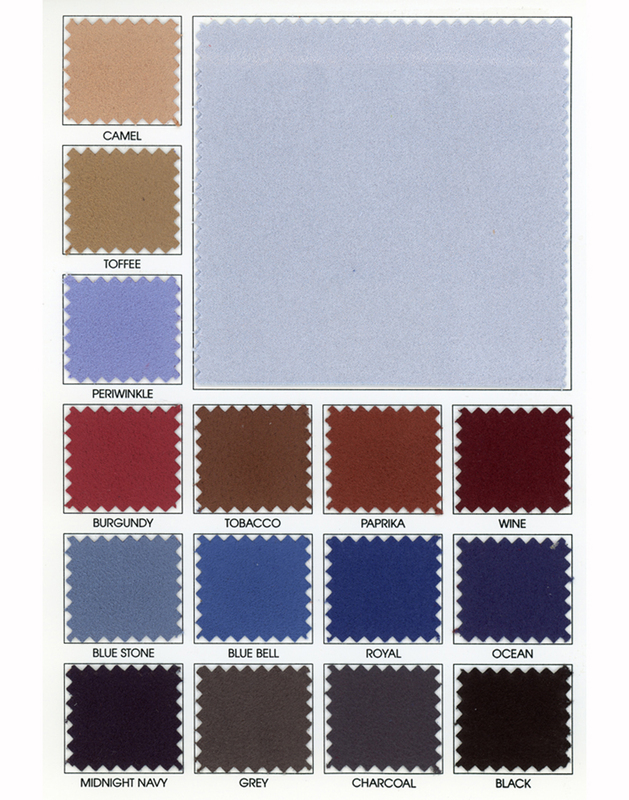 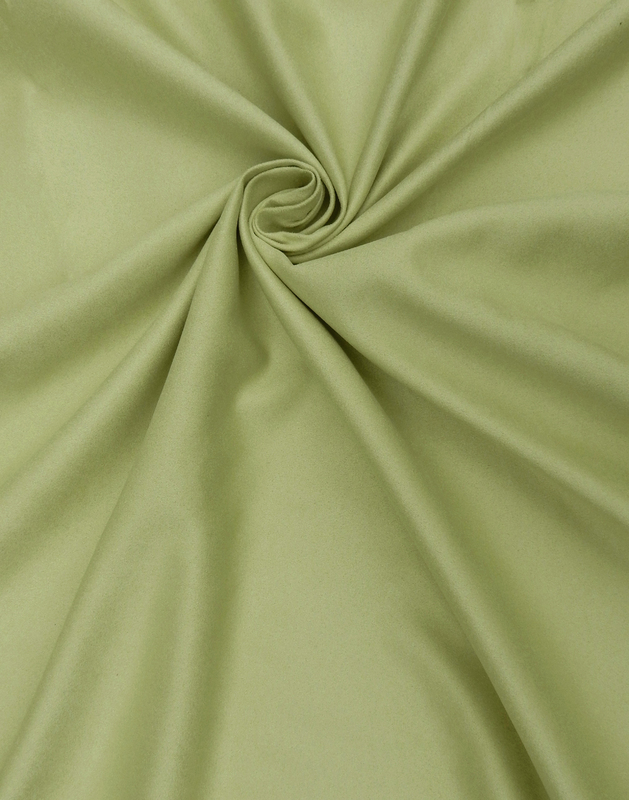 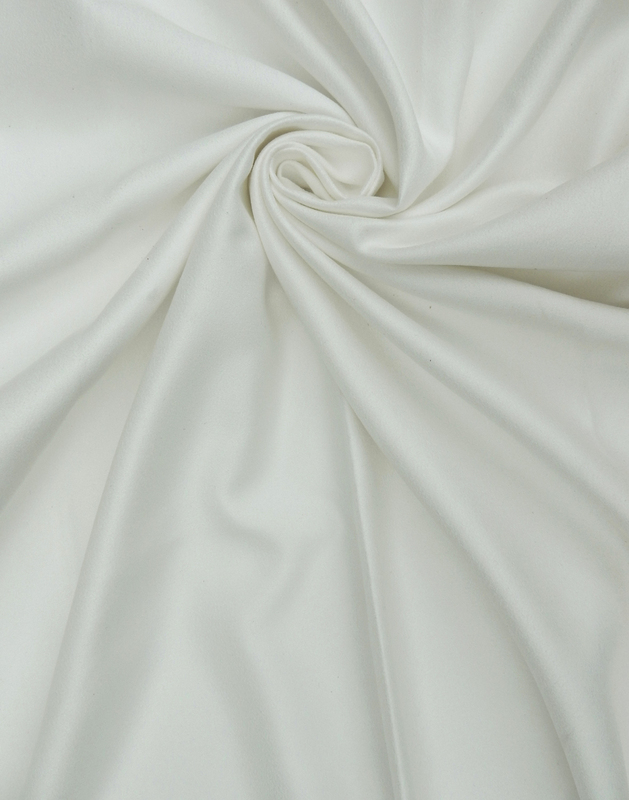 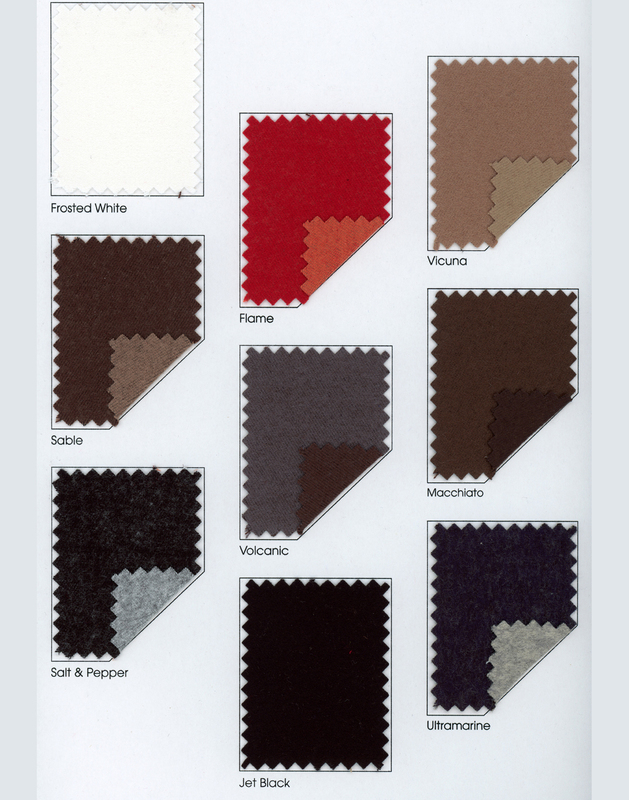 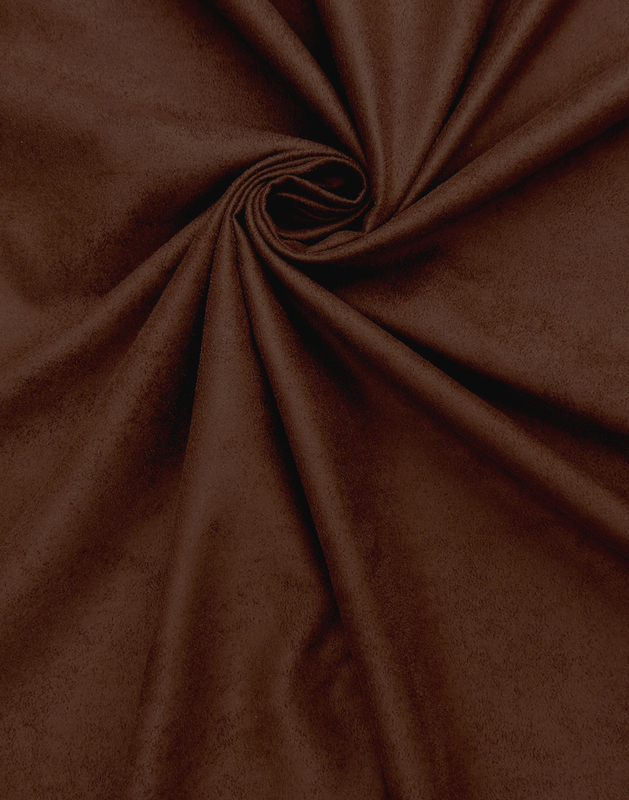 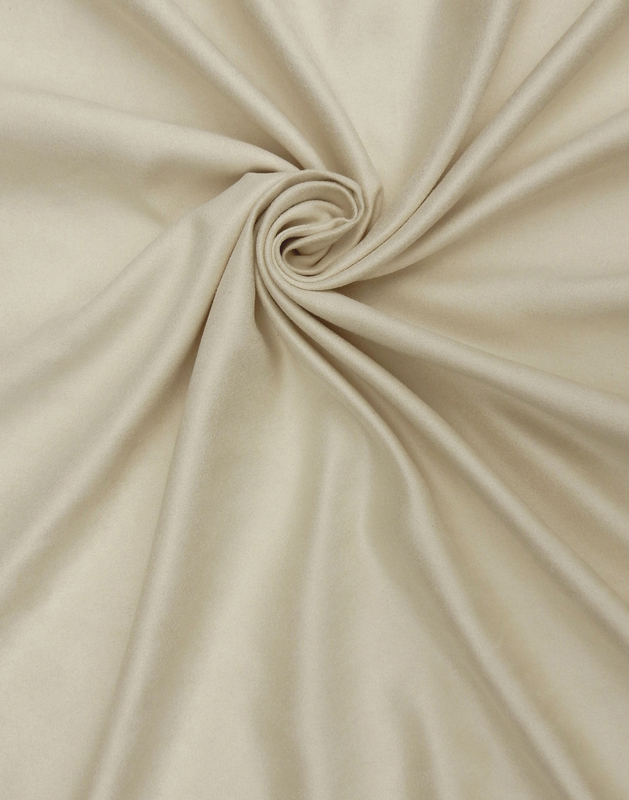 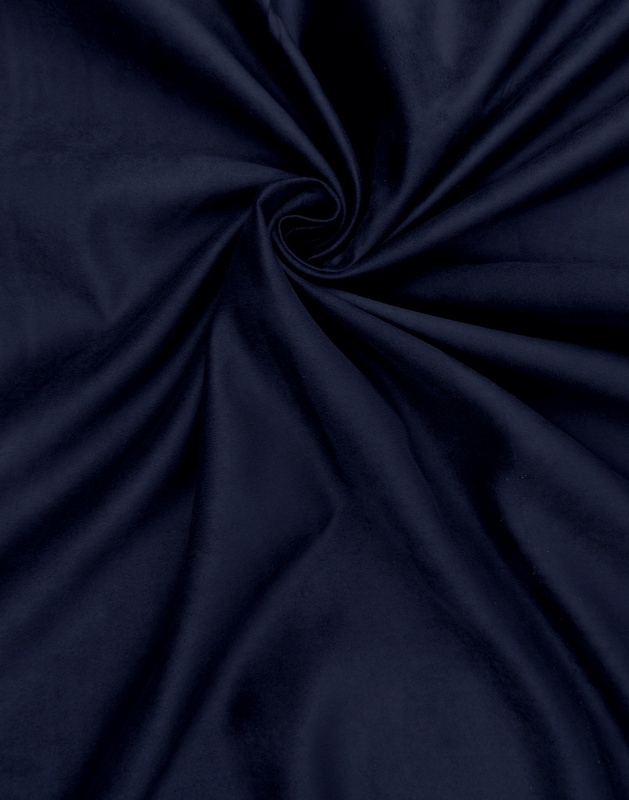 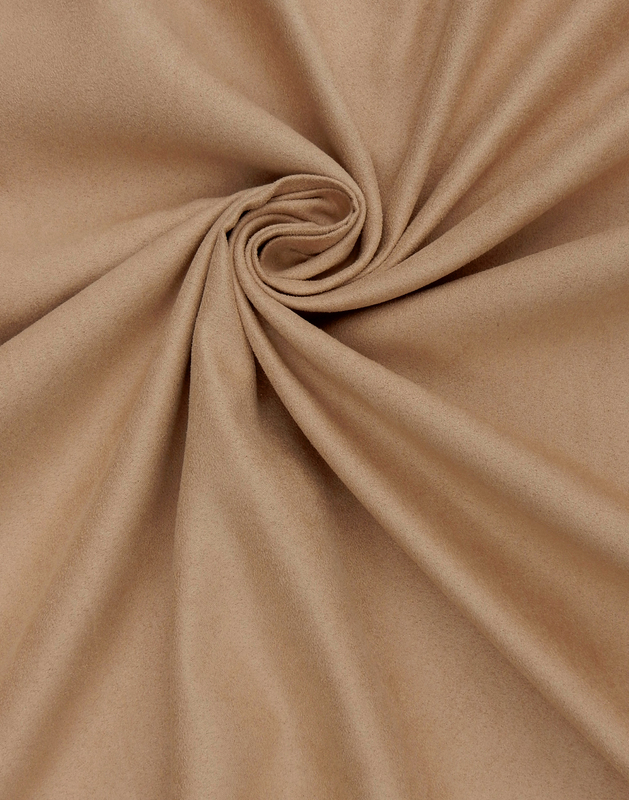 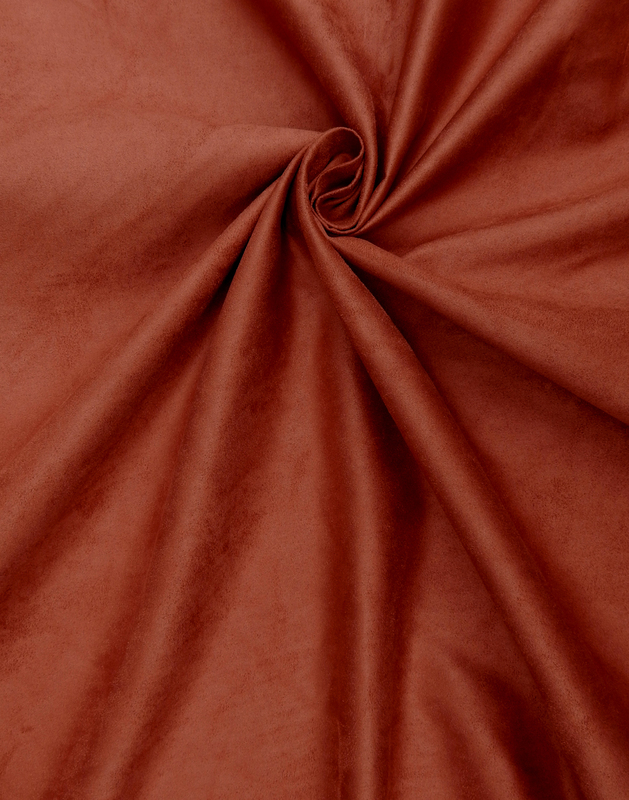 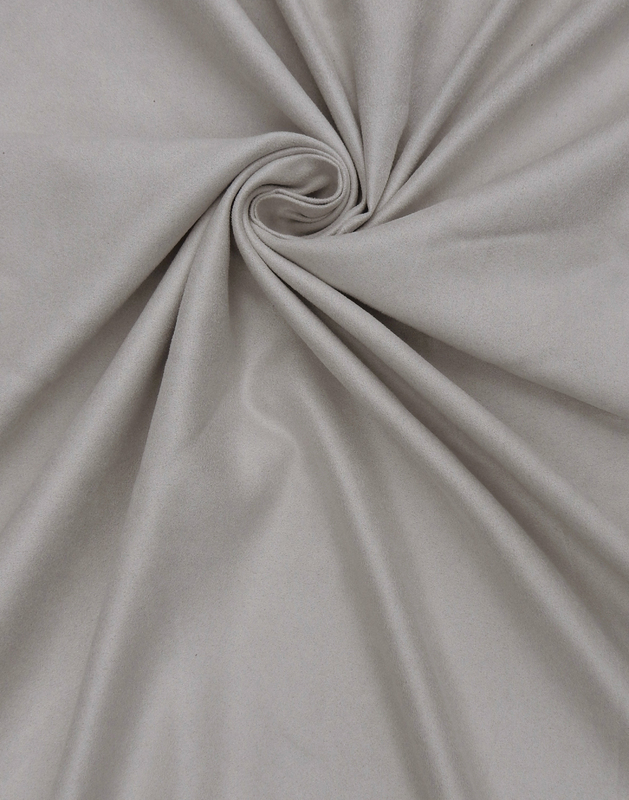 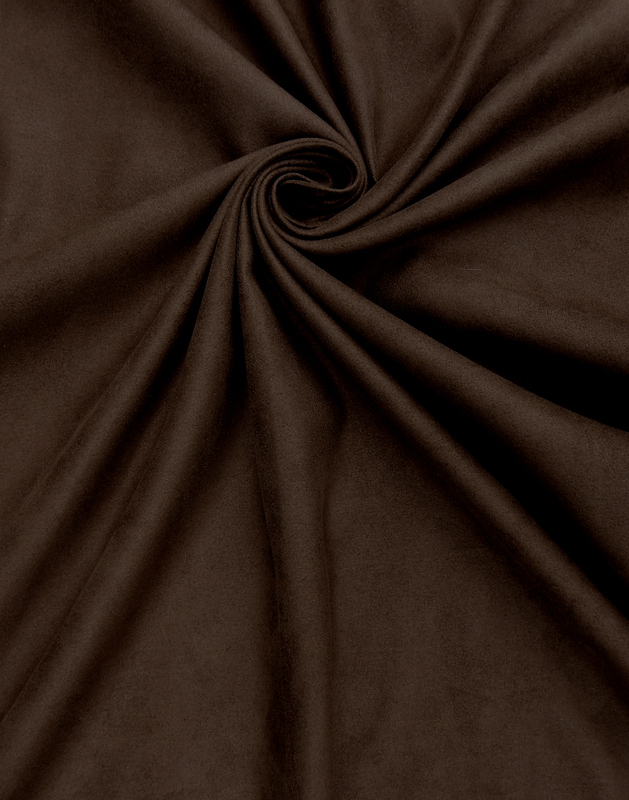 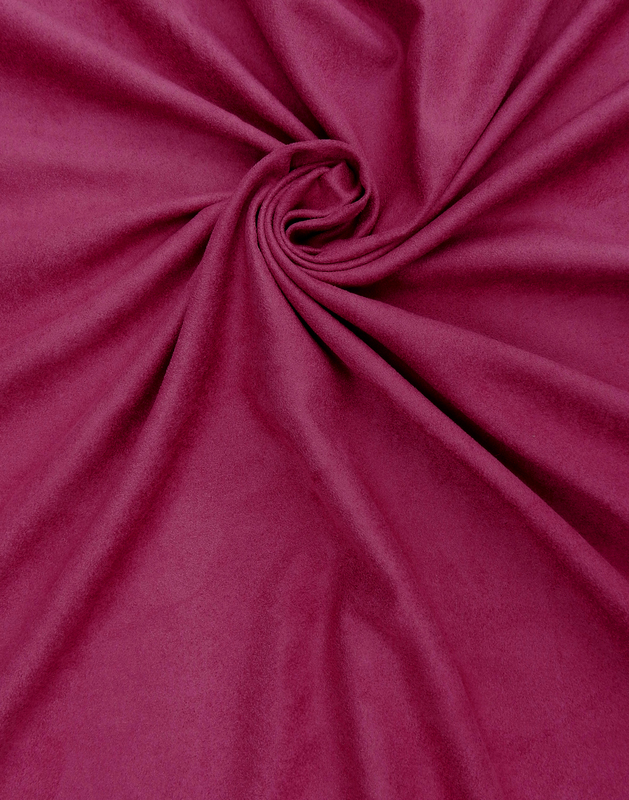 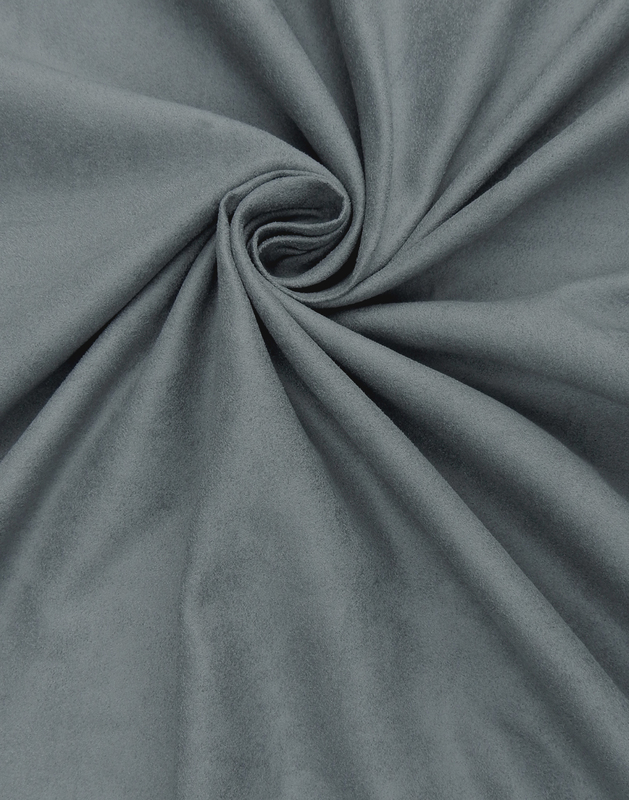 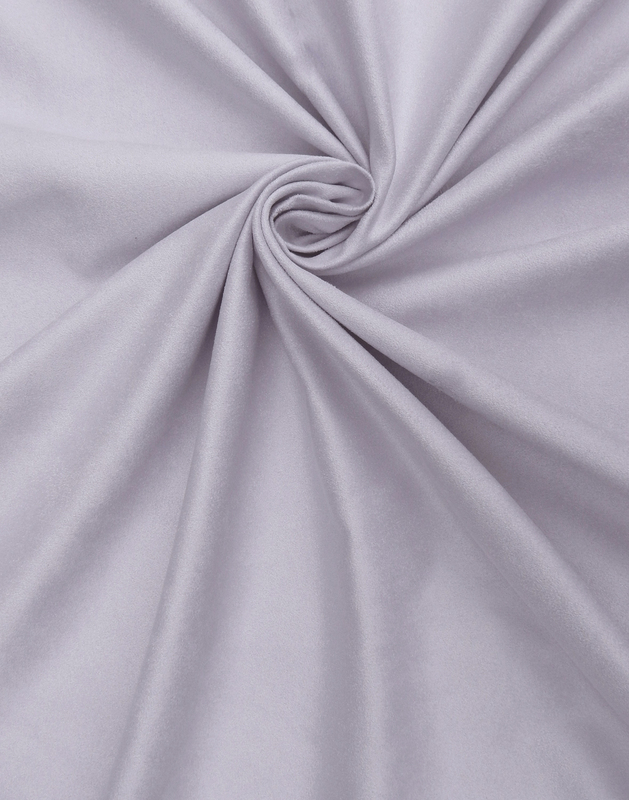 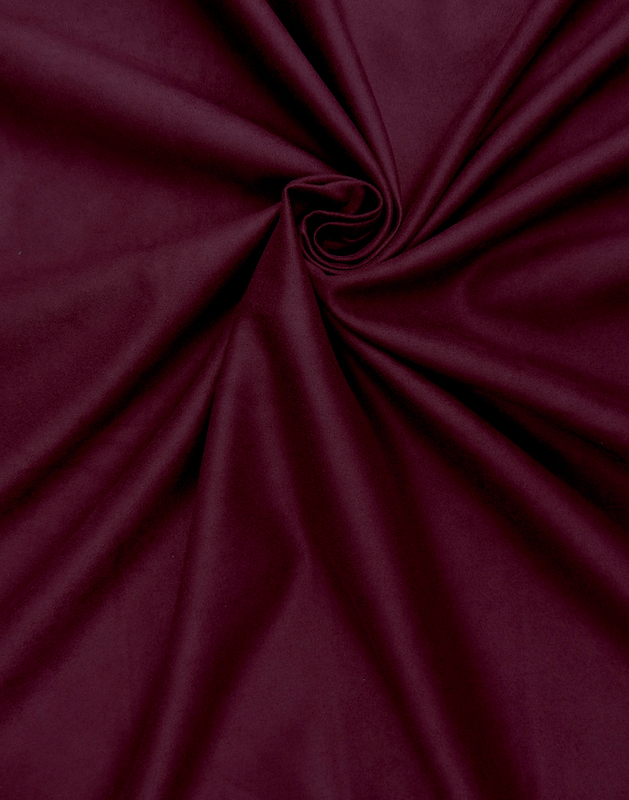 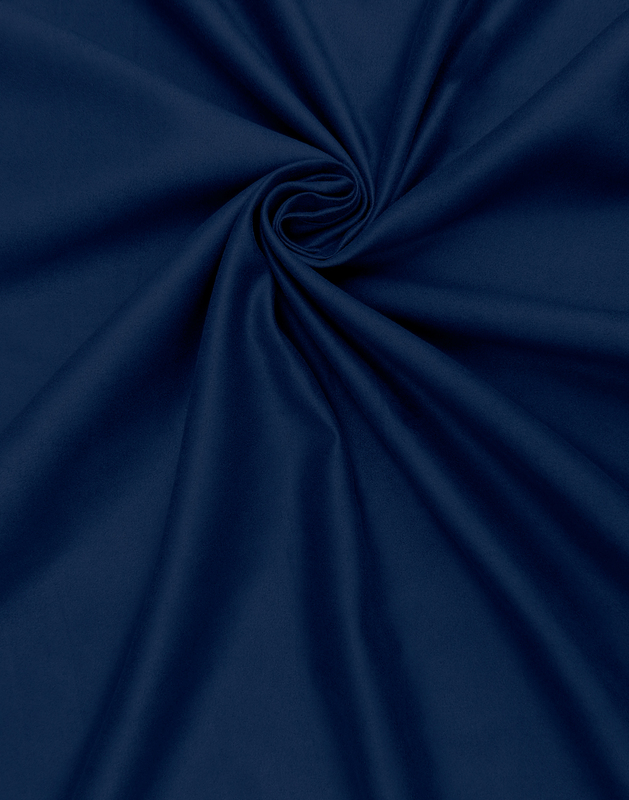 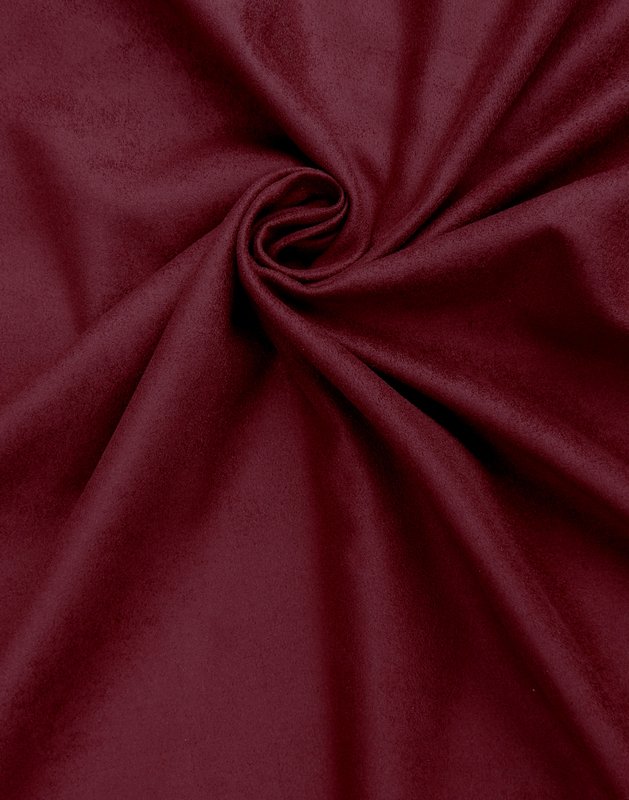 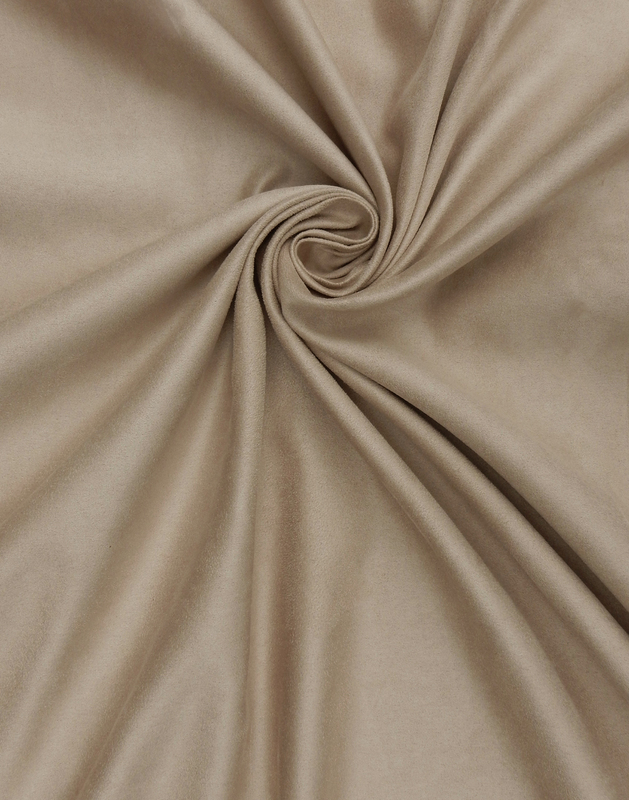 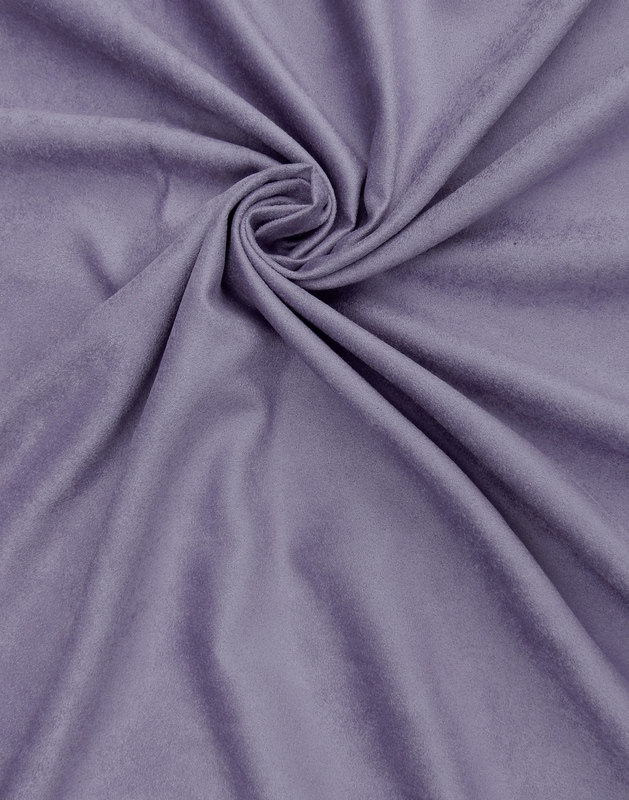 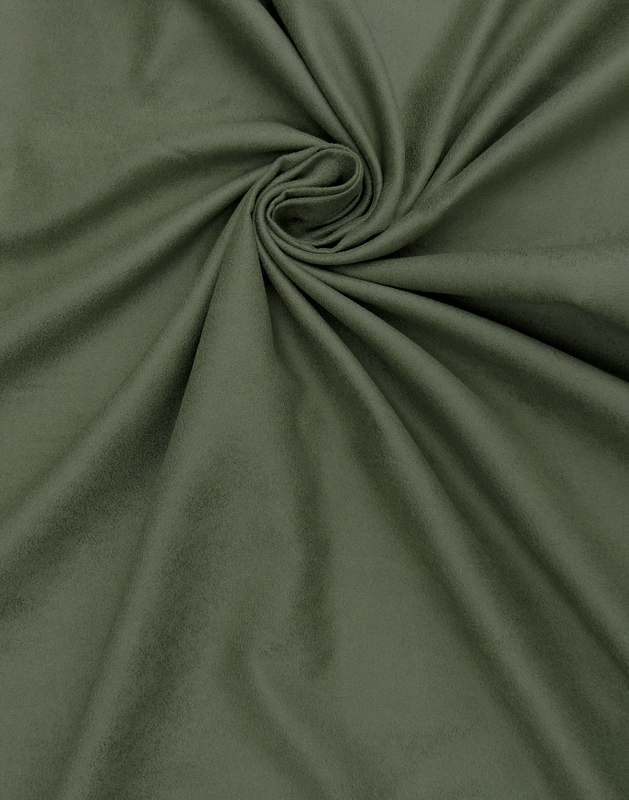 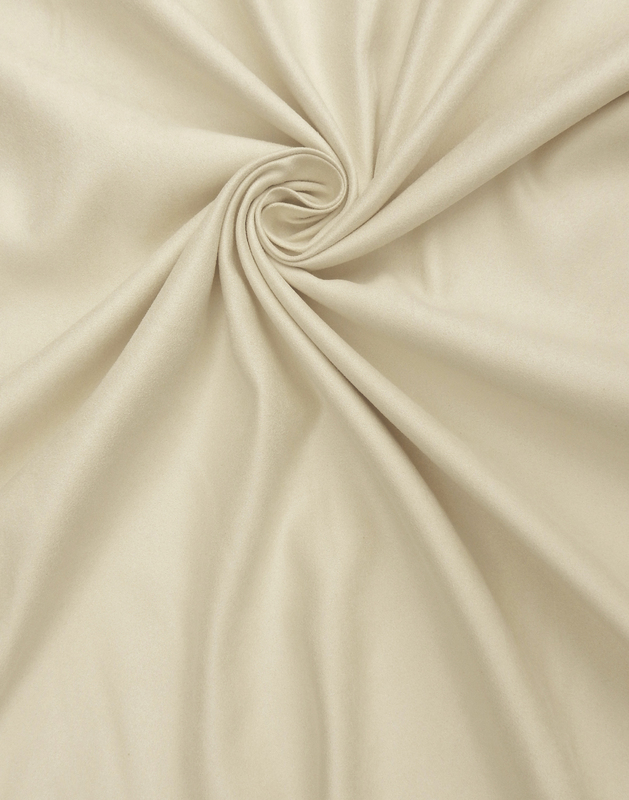 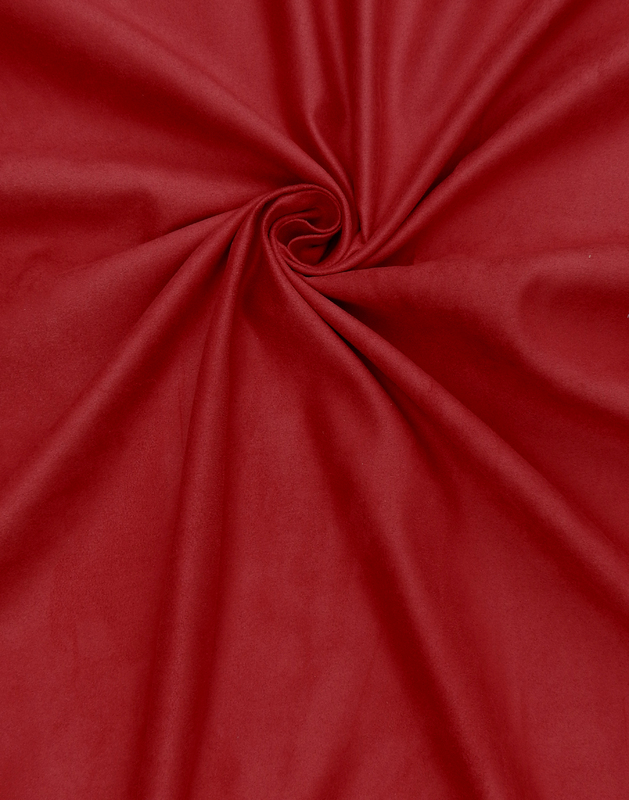 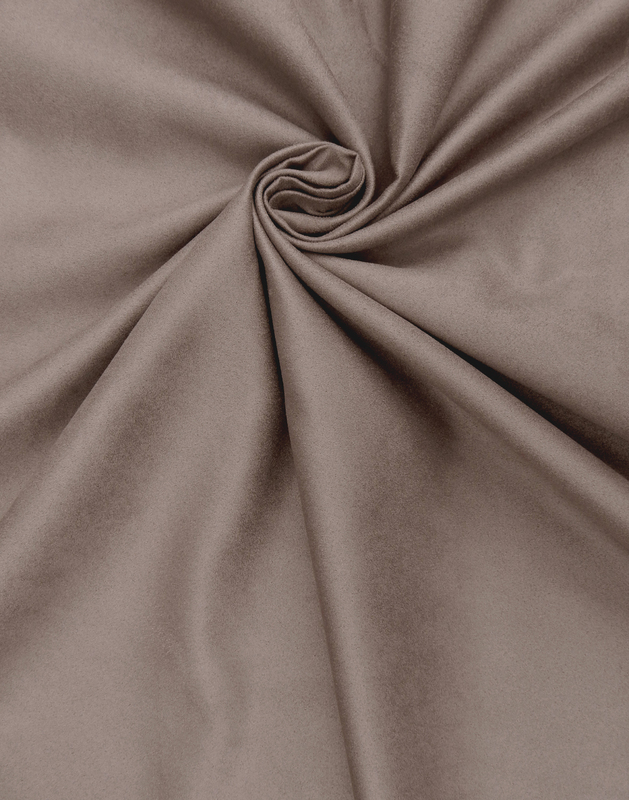 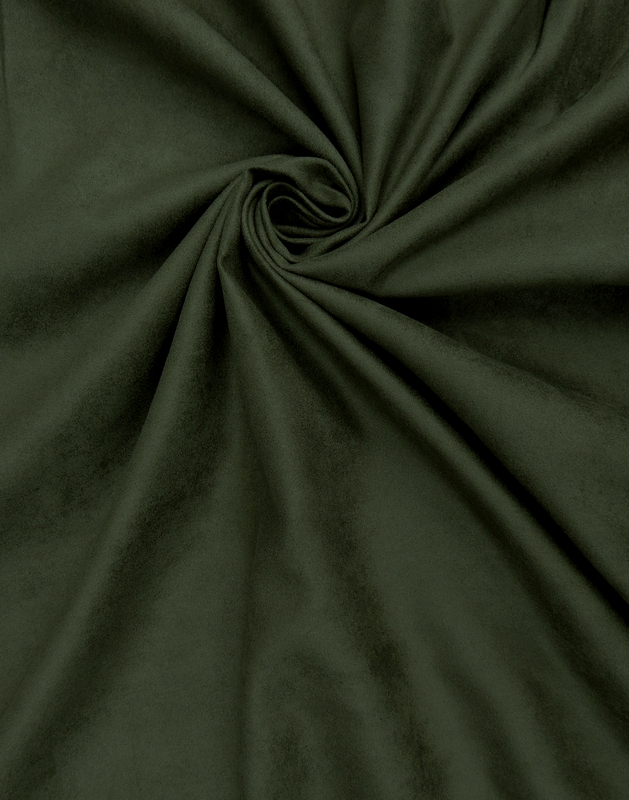 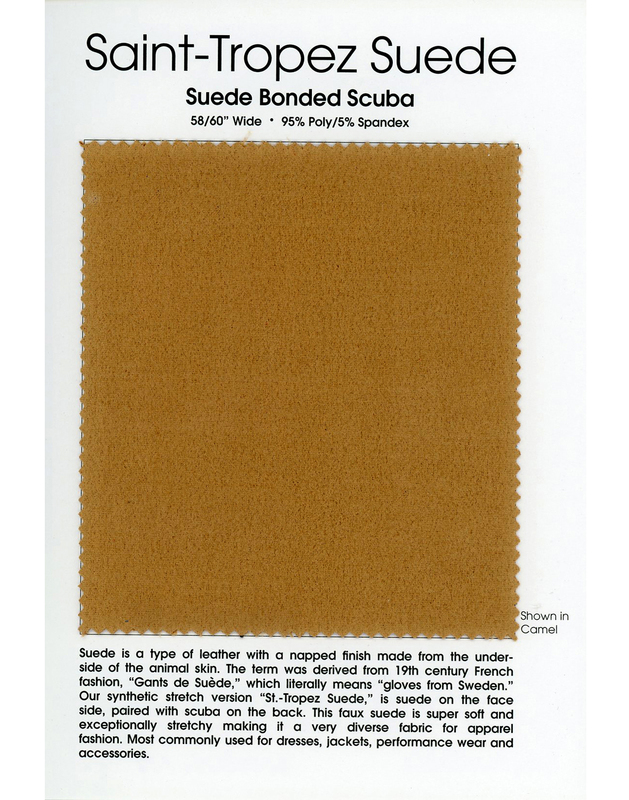 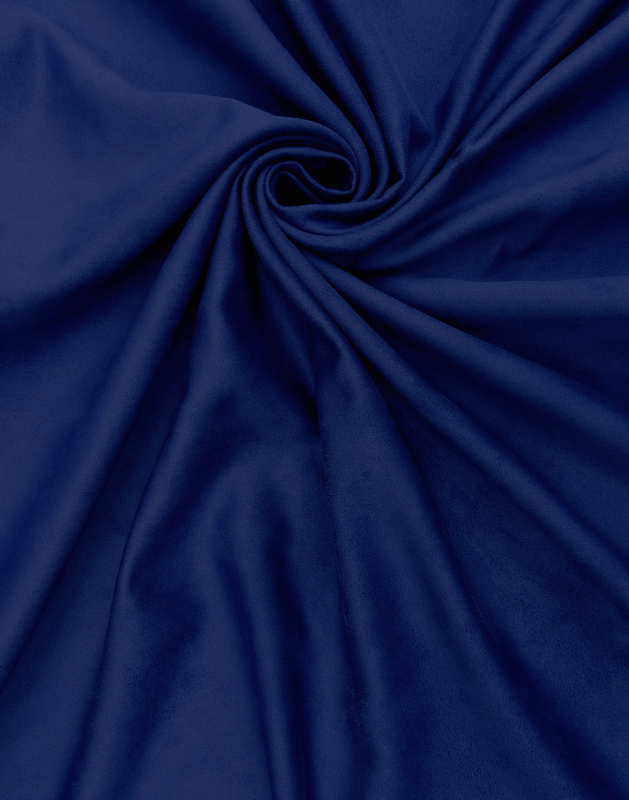 This faux suede is more durable and less susceptible to dirt, stains and water damage. 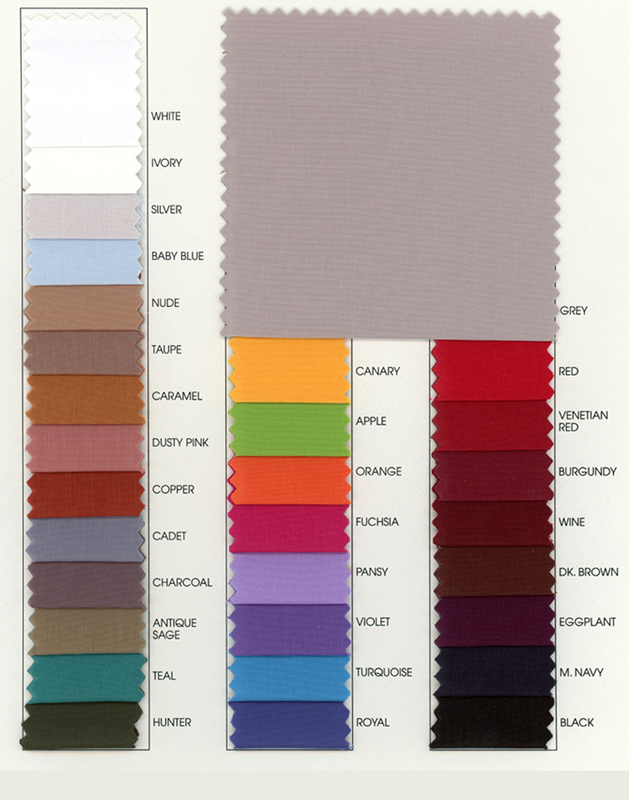 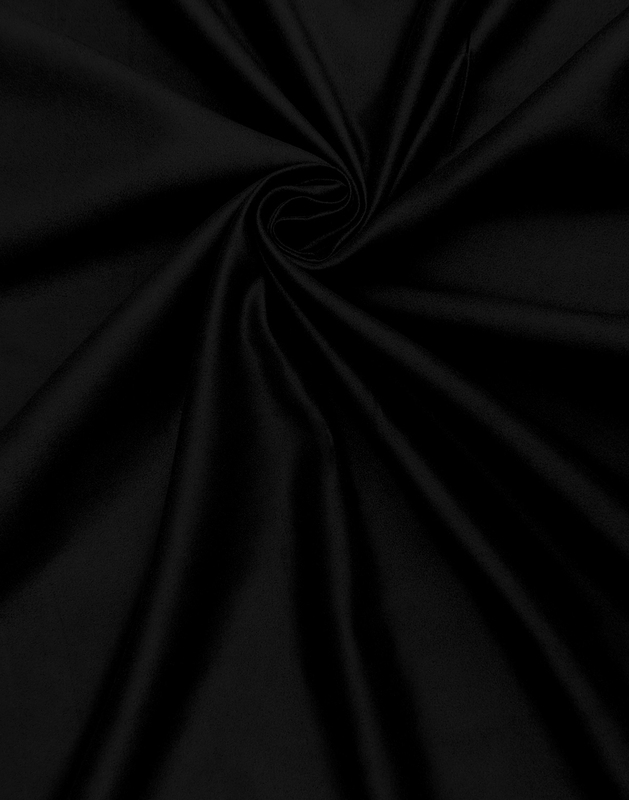 Most commonly used for jackets, accessories and home furnishings.